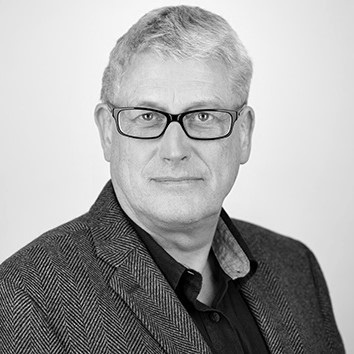 Nigel is a Chartered Marketer with 30 years experience in both B2B and B2C markets, including technology, software, mobile telecoms, leisure and retail markets. He has a proven track record of applying commercial awareness and effective operational management to implement and achieve objectives. He is also an effective leader providing direction and motivation, and comfortable with the challenge of persuading and influencing others. He has undertaken senior strategy, branding, lead generation and digital marketing roles at a NASDAQ quoted software supplier, a European mobile telecoms operator, and a global technology company. His recent part-time portfolio includes a fintech start-up, global speciality chemicals manufacturer and a financial news portal. Makevale Group – a global manufacturer of bespoke polymers with a US distribution subsidiary strong in dental acrylics. The brief was to develop their US dental brand. Proactive Investors – a multi-media financial news organisation, investor portal and events management business with offices in London, New York, Sydney, Toronto and Frankfurt. Develop the sales and marketing processes and design into the CRM system.